Paola, T. (2002). 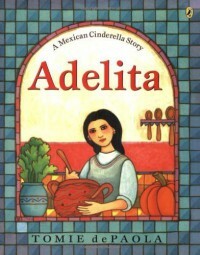 Adelita: A Mexican cinderella story. New York, NY: G. P. Putnam's Sons. Following her father's sudden death, Adelita is left to suffer the abuse of her cruel stepmother and stepsisters. Adelita's kindly nanny/housekeeper takes on the role of fairy godmother, making certain that the girl has something to wear to the party thrown by a local wealthy family to honor their son, Javier. He's been published for over 40 years and has written and/or illustrated nearly 250 books, including Strega Nona, 26 Fairmount Avenue, The Art Lesson, and Christmas Remembered. Over 15 million copies of his books have sold worldwide. 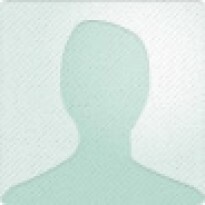 He has won numerous awards for his writing. Tomie dePaola lives in New London, New Hampshire, with his Airedale terrier, Brontë, and works in a renovated 200-year-old barn.